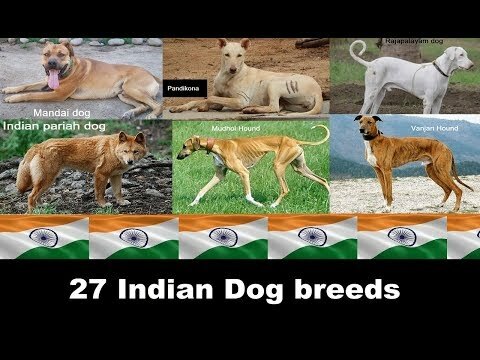 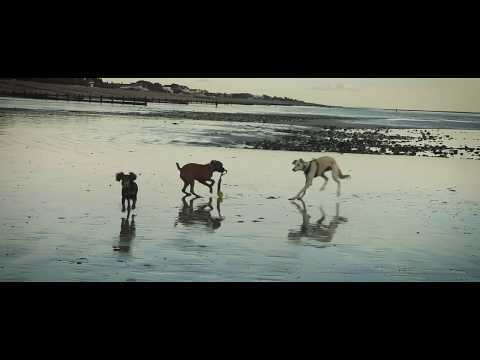 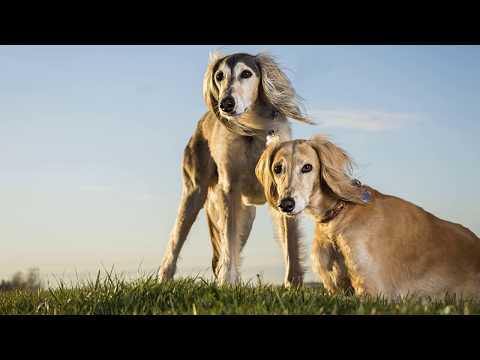 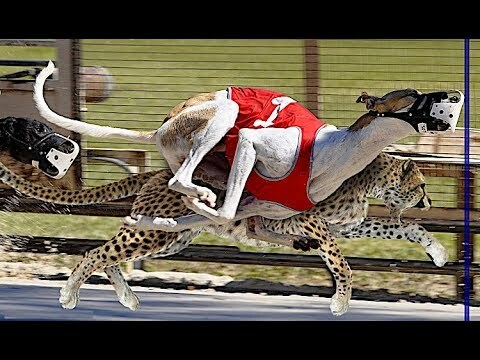 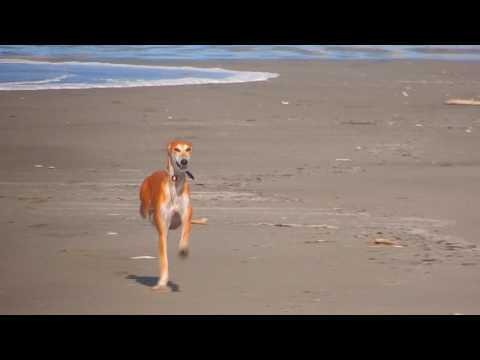 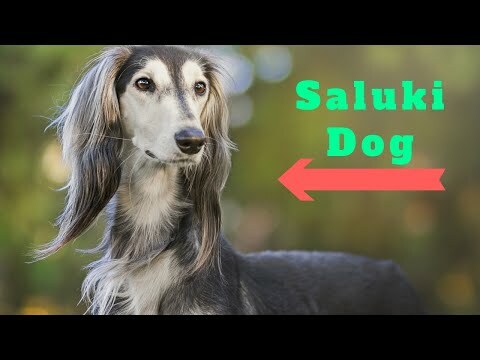 The Saluki is a standardised breed of dog, developed from sighthounds – dogs that hunt primarily by sight rather than scent – used by nomadic tribes to run down game animals. 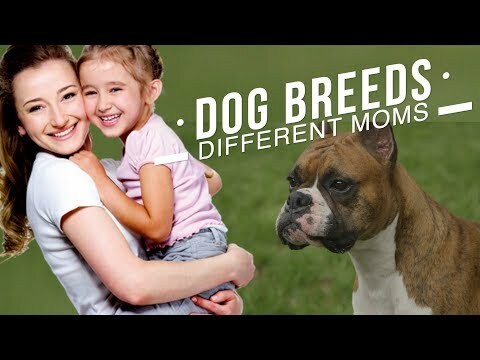 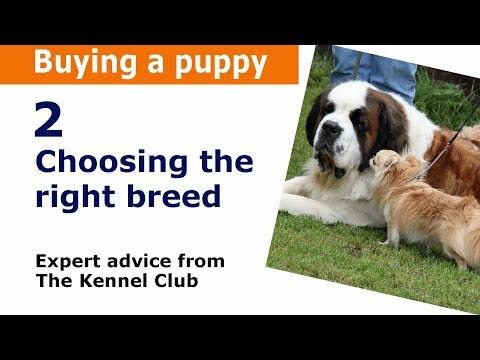 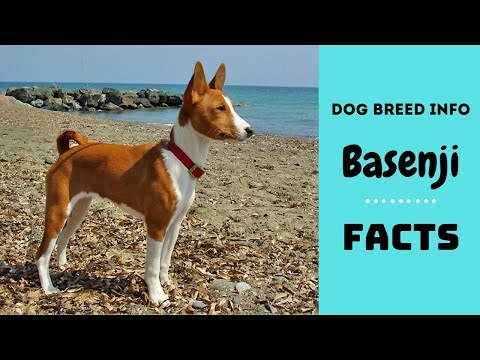 The dog was originally bred in the Fertile Crescent. 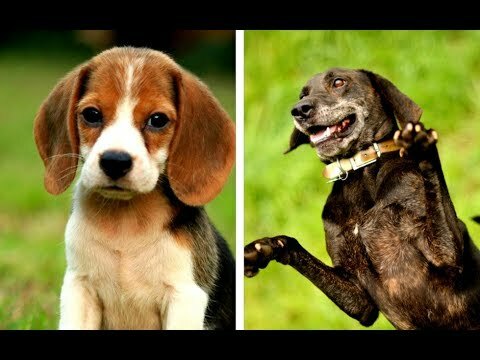 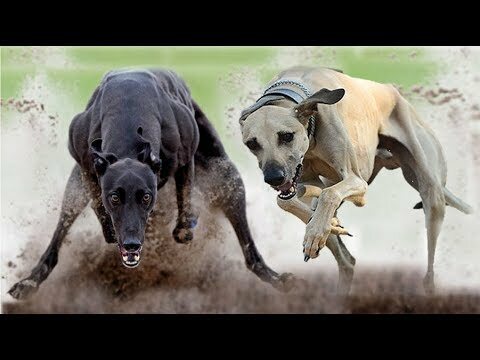 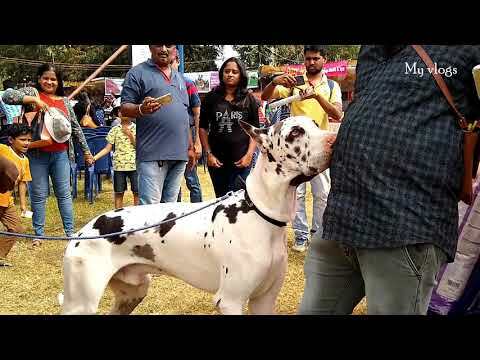 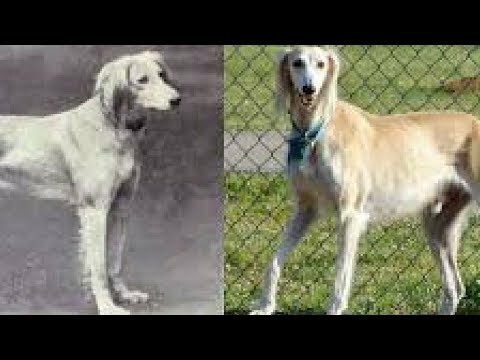 The modern breed is typically deep-chested and long-legged, and similar dogs appear in medieval and ancient art. 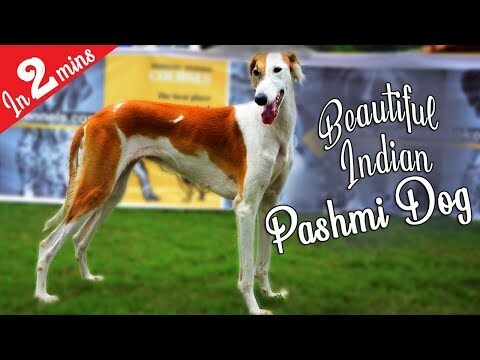 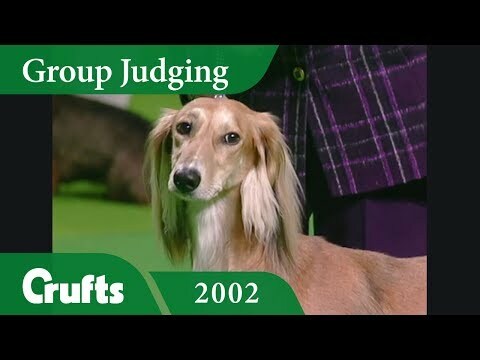 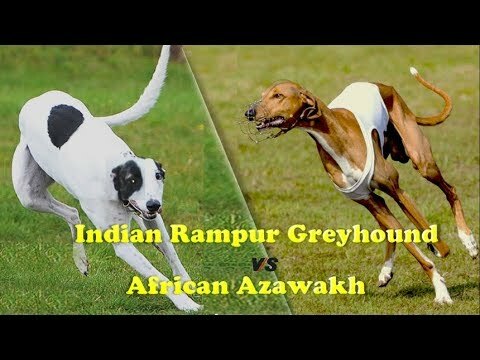 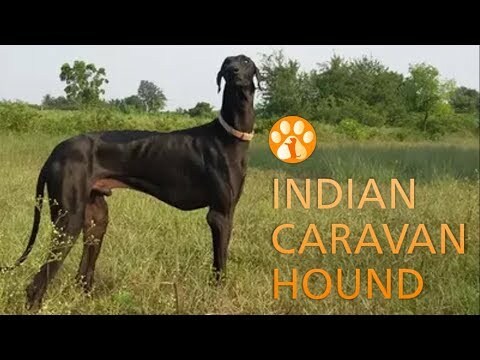 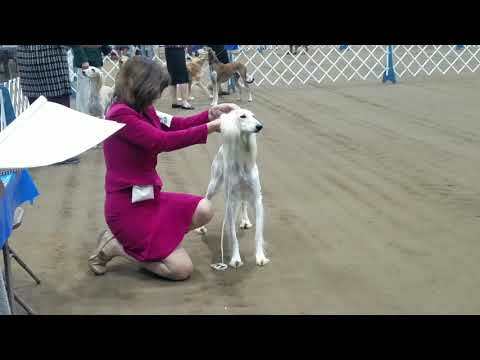 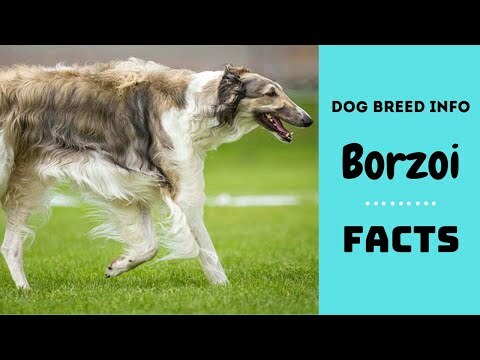 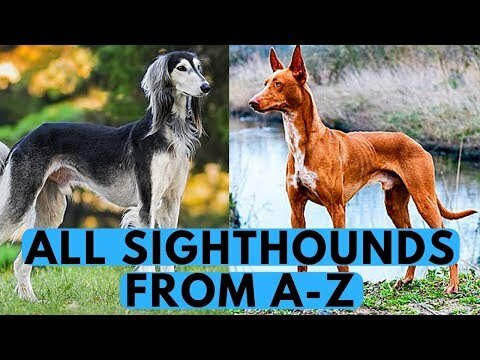 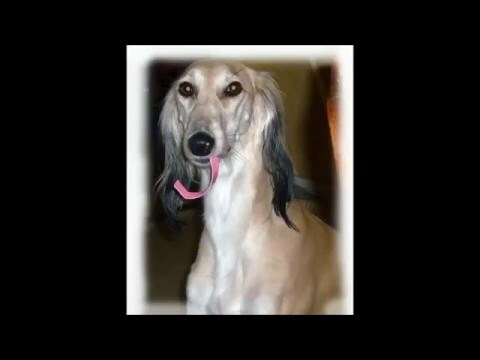 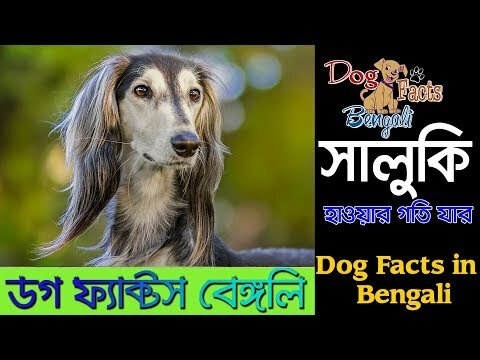 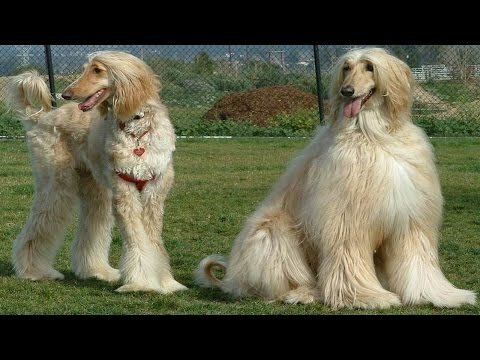 The breed is most closely related to the Afghan hound, a basal breed that predates the emergence of modern breeds in the 19th Century, and the Saluki has been purebred both in the Middle East, including by royalty, since at least that era, and in the West (especially in Britain and Germany) since the 1840s (with breed standards established in the West and the Middle East around the 1920s–1930s), though as a free-breeding landrace, similar dogs are common as feral animals in the Middle East. 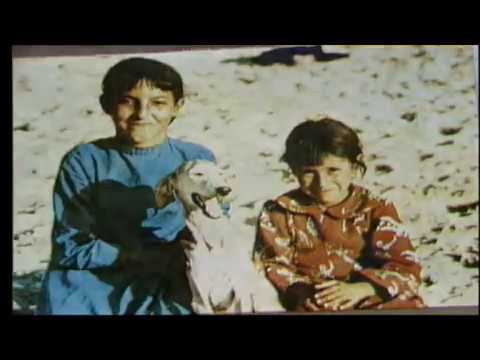 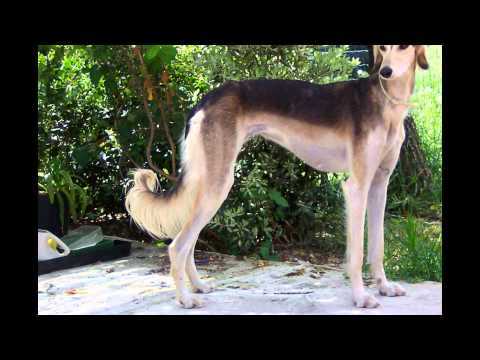 A related standardised breed is the north African Sloughi, whose name is a variant of "Saluki". 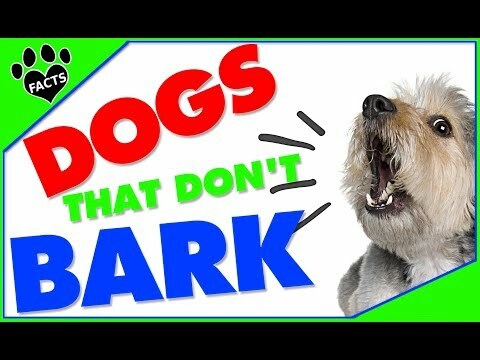 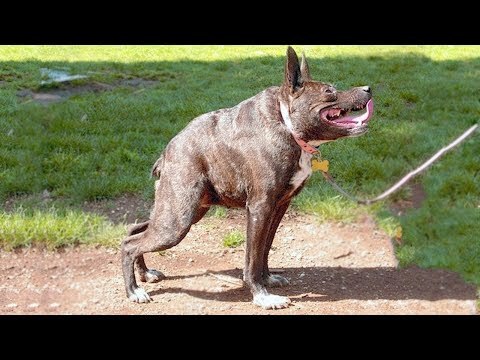 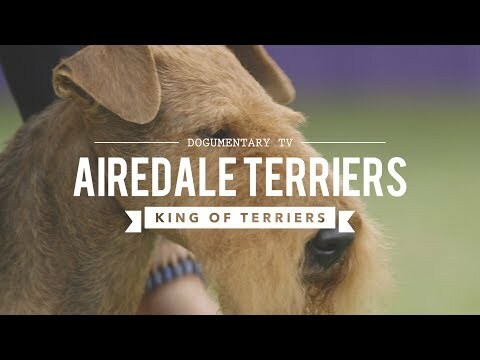 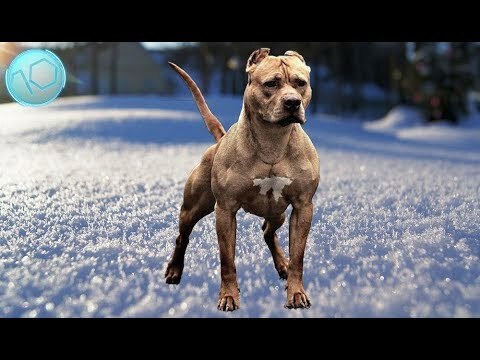 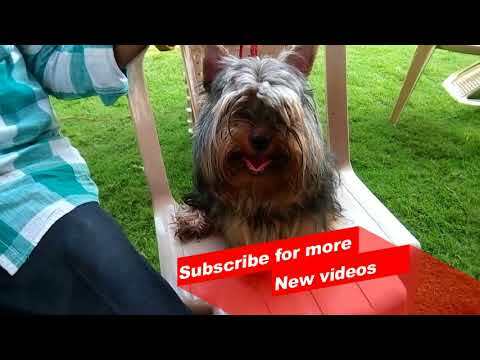 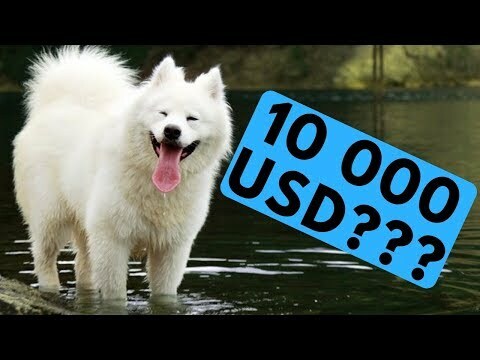 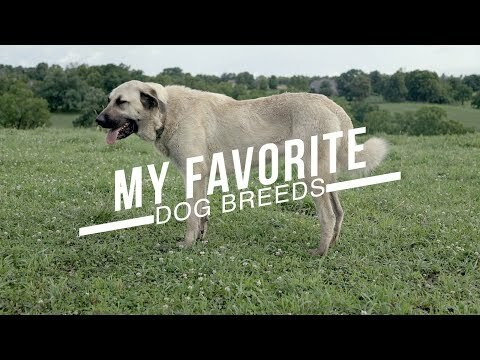 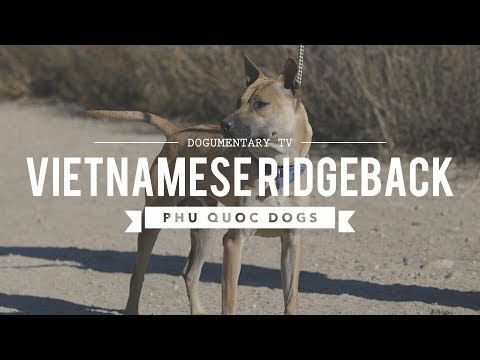 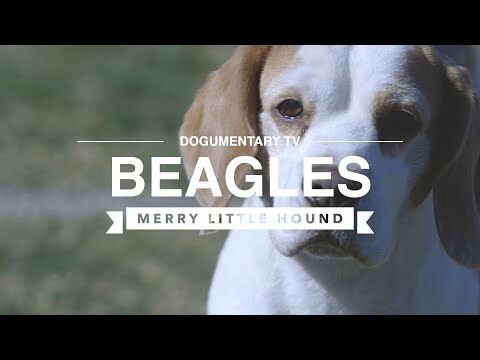 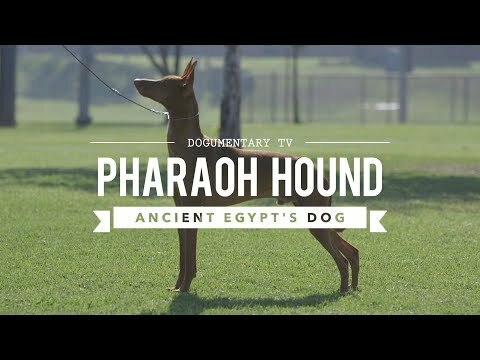 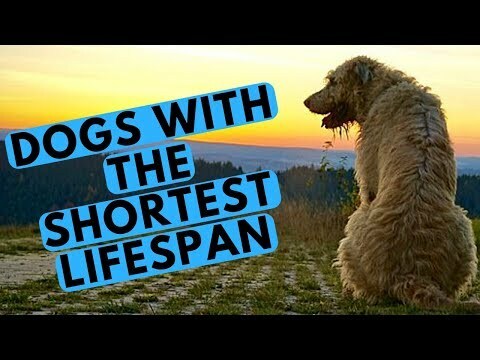 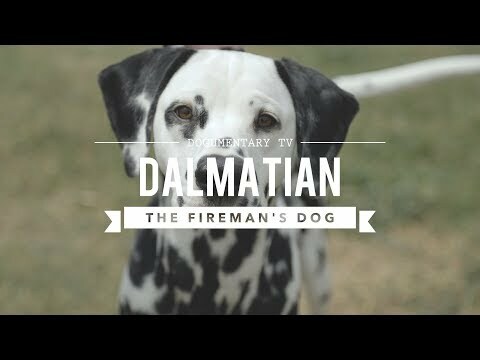 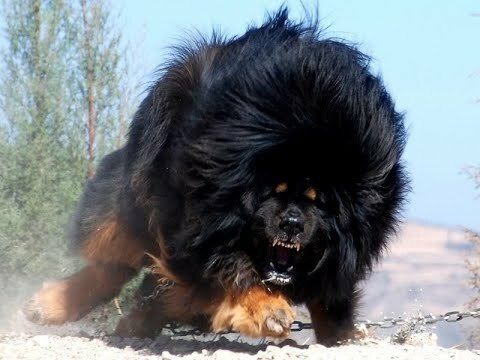 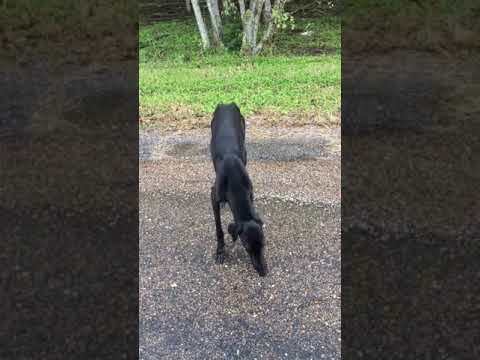 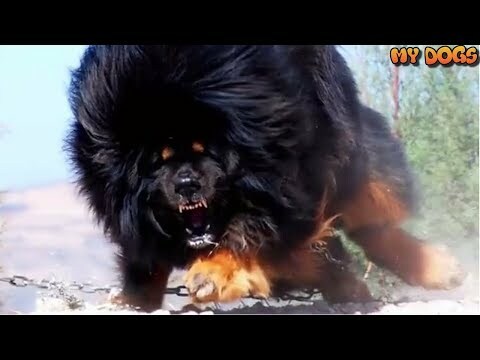 You will Love this Dog! 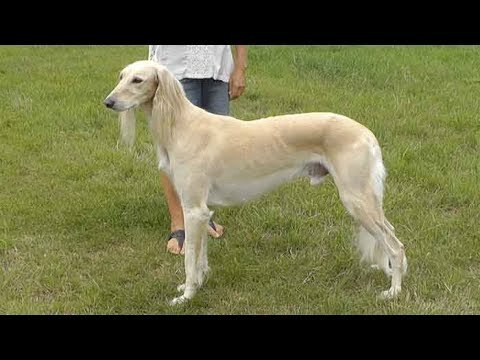 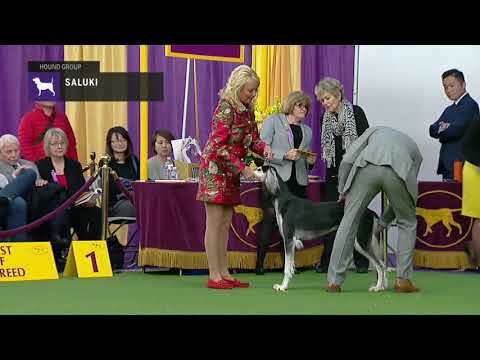 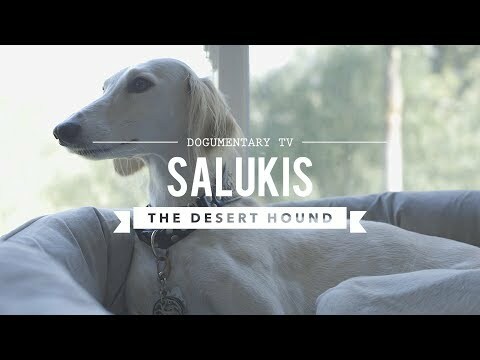 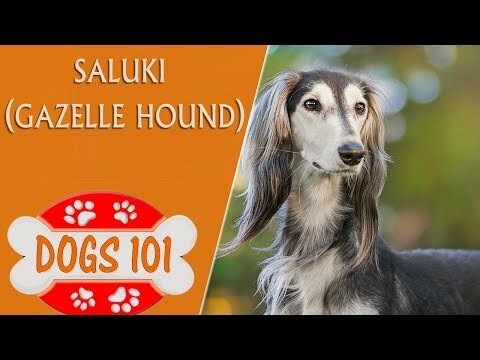 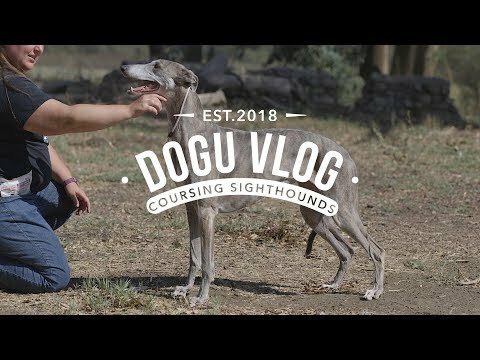 Салюки/Saluki (порода собак HD slide show)!